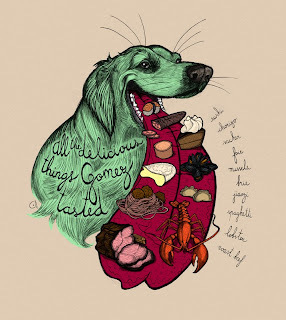 Sorry to hear about your dog, but this is a really nice illustration. I like the texture of the fur. thanks a lot guys!! love your pets!